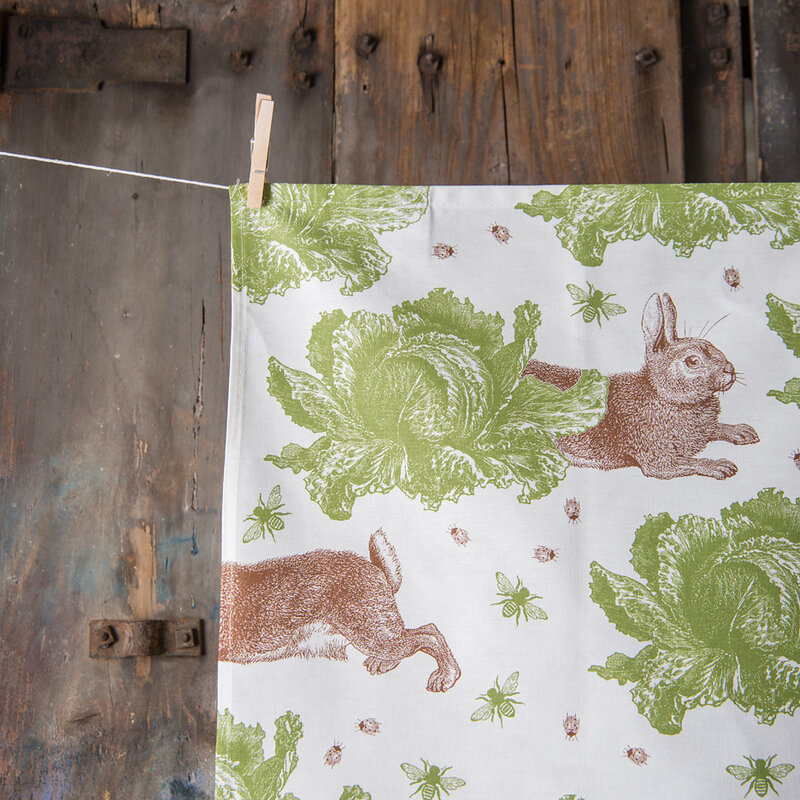 Bring some fun into your kitchen with these quirky, quintessentially English tea towels. 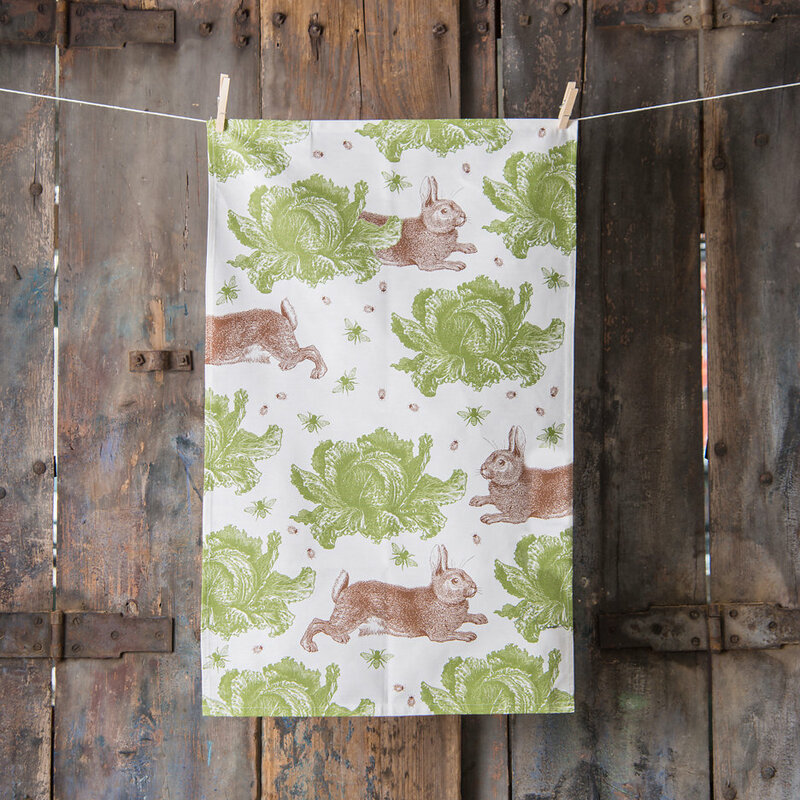 Reminding us of Mr McGregor’s garden, this mischievous design features playful rabbits, ladybirds and bees frolicking amongst the cabbages. 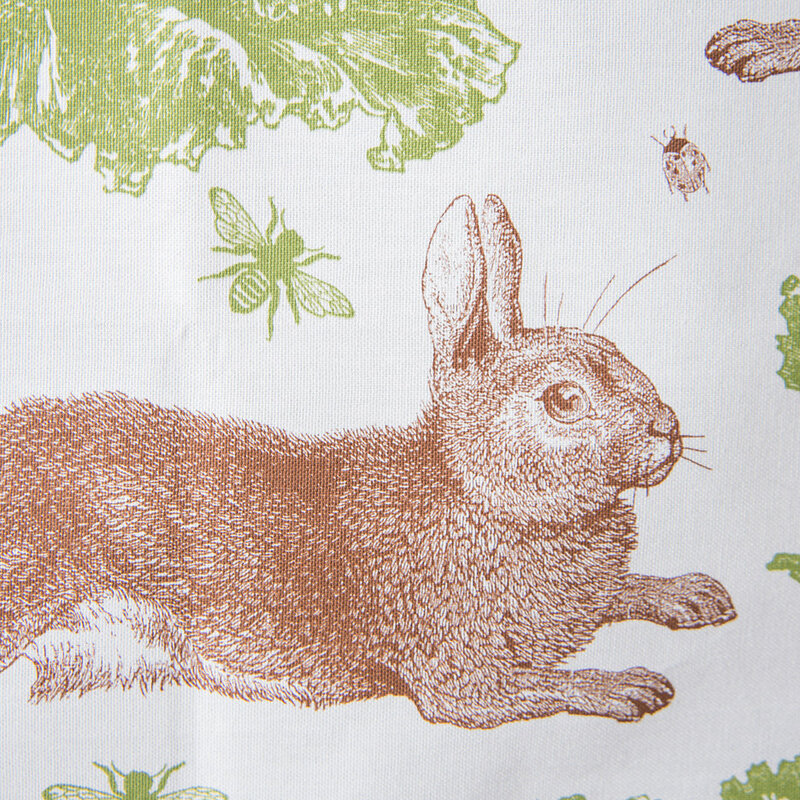 These archetypally English designs are inspired by an eclectic mix of Victoriana, Mrs Beeton’s household management, Mr McGregor’s garden and 19th century wood engravings of the natural world. They are a true celebration of British humour and design.